Style, Comfort, and Convenience, KEY has You Covered! 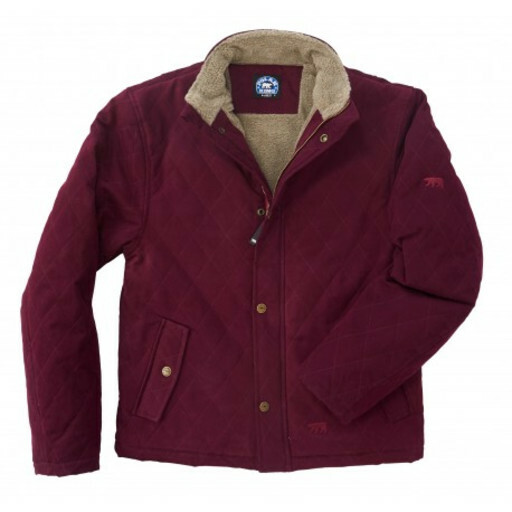 Get those chores done in style with the POLAR KING Women's Berber Lined Quilted Jacket. The princess seams and quilted fabric will give you a polished, tailored look, while the durable construction and additional features ensure comfort all day long. You will also find convenience with the taffeta sleeve lining that aides in easy on, easy off, as well as a variety of pocket options. With style, comfort, and convenience, KEY has you covered!